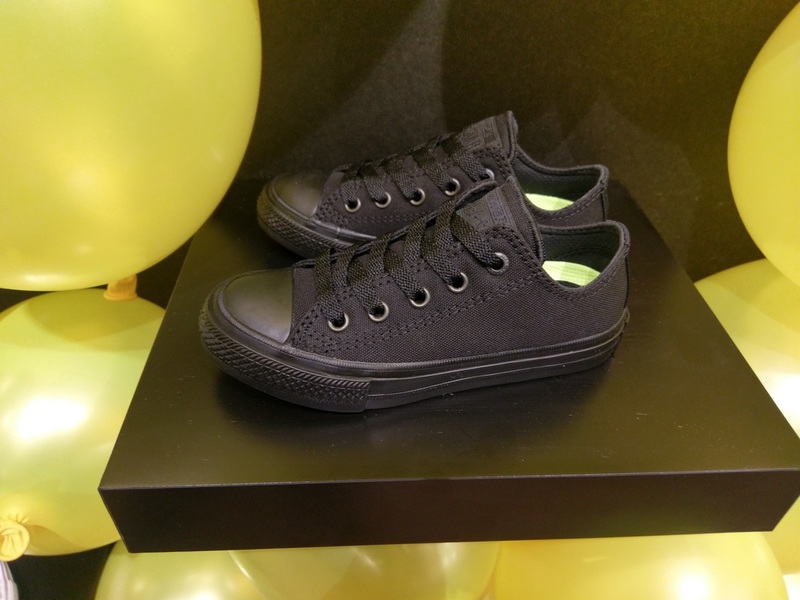 ​For the stylish parents out there that love comfort and quality, Converse has just launched a kids version of their popular Chuck Taylor All Star shoes! Now both parent and child can wear matching kicks! Chuck Taylor All Star II was built for active kids that love to play and explore all day. 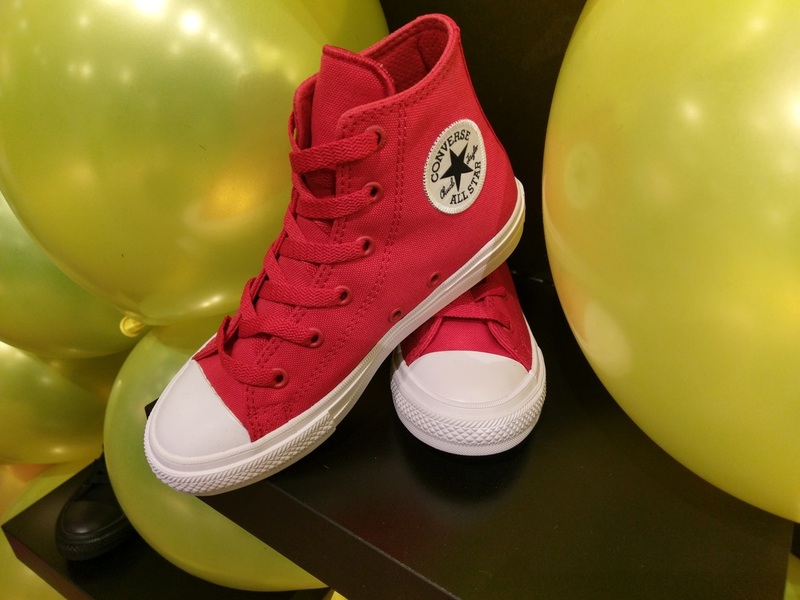 The Converse Chuck Taylor All Star II Kids Collection feature shoes that are stylish, durable and comfortable. The features of the shoes include a Nike Lunarlon sockliner, super soft micro-suede lining, a padded non-slip tongue, an embroidered All Star patch and monochrome matte eyelets. 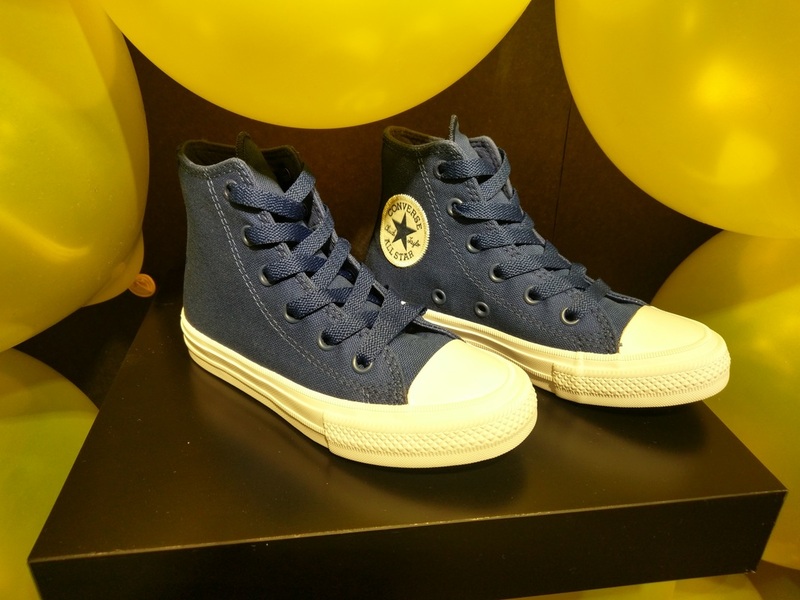 The shoes in the Converse Chuck Taylor All Star II Kids Collection comes in five different colors which include: Black, White, Blue, Red and Black Monochrome. The shoes in the Converse Chuck Taylor All Star II Kids Collection come in two distinct styles which include low-tops and hi-tops. The Converse Chuck Taylor All Star II Kids Collection retails between $40-$60 USD for the low-tops and $45-$65 USD for the hi-tops.